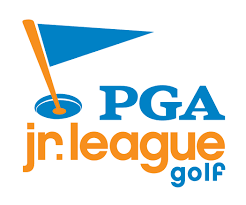 JWG is honored and excited to announce a new partnership with Cedar Creek Country Club in beautiful Kemp, Texas! 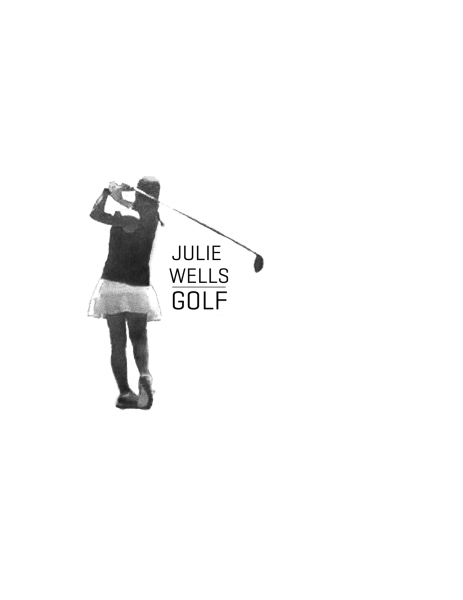 Beginning February 13th, PGA Director of Instruction, Julie Wells will be available for private and group instruction, playing lessons and high school golf mentoring at Cedar Creek Country Club. 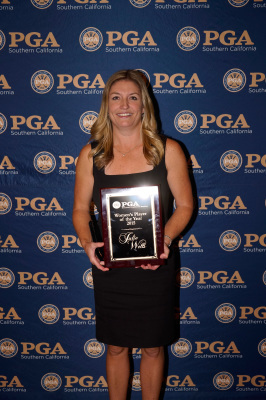 PGA Director of Instruction, Julie Wells Captures the 2016 Southern California PGA Women's Section Match Play Championship! 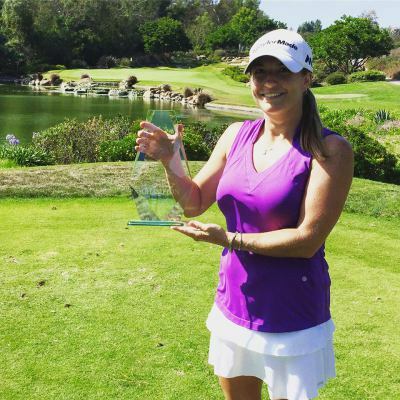 2015 Southern California PGA's Women's Player of the Year!